Ours is a renowned name in manufacturing, exporting and supplying high quality range of products. 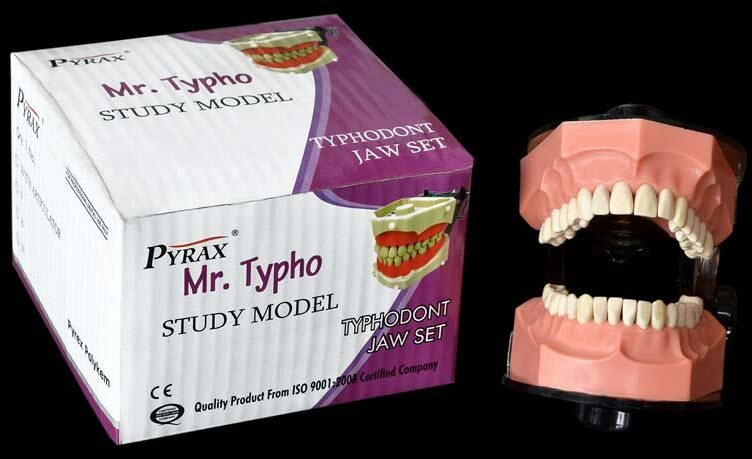 Our range of Typho includes Typhodont Jaw Set, Typho Foam Set and Typho Loose Teeth. Our team of experts ensures that these products should confirm to the medical standards. Our clients can avail Typho products at affordable prices. 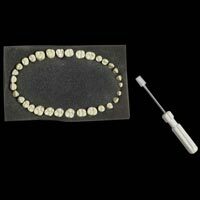 Typhodont Jaw Set is a durable model used for the purpose of studying the details of dentistry. 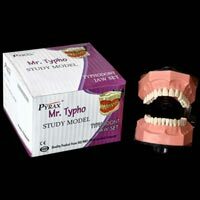 Mr. Typho Jaw Set is a complete set of 32 teeth that imitates the original teeth. Typhodont Jaw Set is also available with articulator. This Typhodont Jaw Set can be availed in soft and hard gingiva. 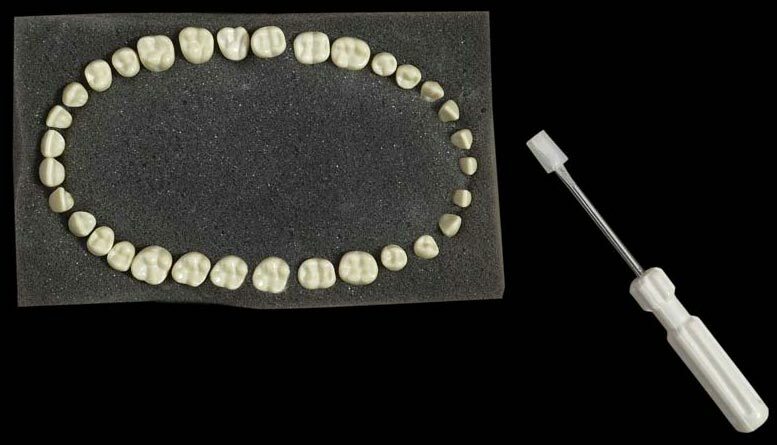 Typho Foam Set is a set of white and natural looking teeth set that is used in cases where original teeth have to be replaced. 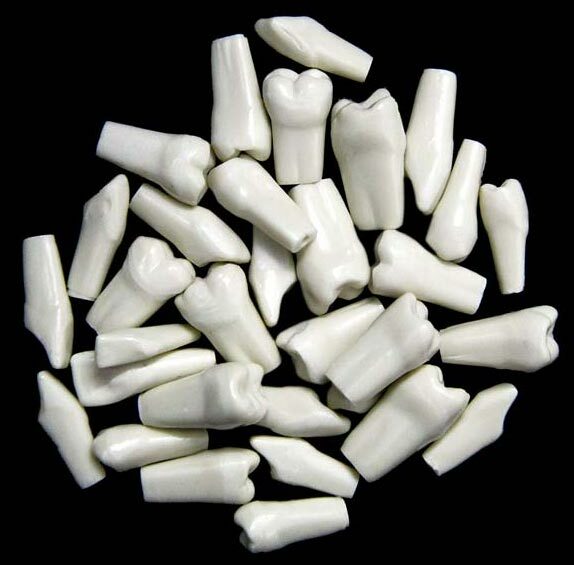 Our Typho Teeth Set is made from high quality materials and appreciated for its accurate shape. We offer high quality natural looking Typho Loose Teeth. Made from quality materials, Typho Loose Teeth is used for replacing the original teeth in case of tooth removal or tooth implantation. Typho Loose Teeth is white in color and appreciated for its appropriate structure.